The focus is, and always will be the growing of paradise. Anthony has created these gardens in many different environments like desert, tropical, and cold temperate. 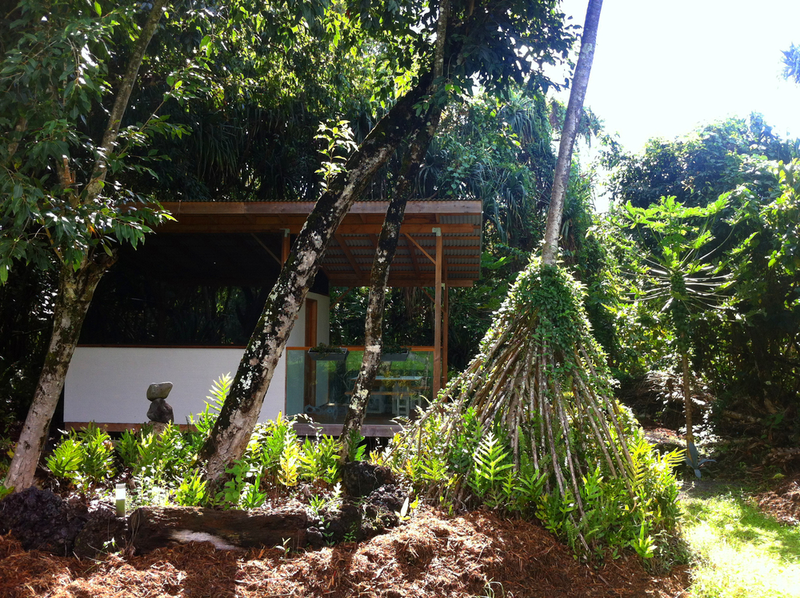 He is a certified Permaculture Designer (certified by Whole Systems Design) and will help to create the lush and abundant paradise that you envision. Anthony loves giving talks about green living, gardening, his cleansing and diet/exercise experiences, and much more. The idea of"Growing Paradise" is made approachable and practical with real-life solutions like planting Food Forests and establishing Eco-villages. Creating a greener world must be fun for it to be sustainable! Please click here to discuss collaborations. Coconuts and Fresh Tropical Fruit - Located on the Big Island of Hawaii, enjoy freshly harvested coconuts and coconut products as well as sugarcane juice made from sugarcane grown with IMO's and biodynamic inputs. You will find us at events in the Hilo and Puna area. Dial (808) 498-6542 for delivery and schedule. Conscious Catering - Anthony has been catering the Grow Paradise Retreats and other retreats in Hawaii and abroad. Always focusing on clean foods and freshly harvested ingredients, food is created with heart and with a deep respect of the land. Explore the paradise creations below by clicking on the project thumbnail. Alexandria, Minnesota - A cold climate food forest with a dome greenhouse, bees, a tipi, and a sundeck. 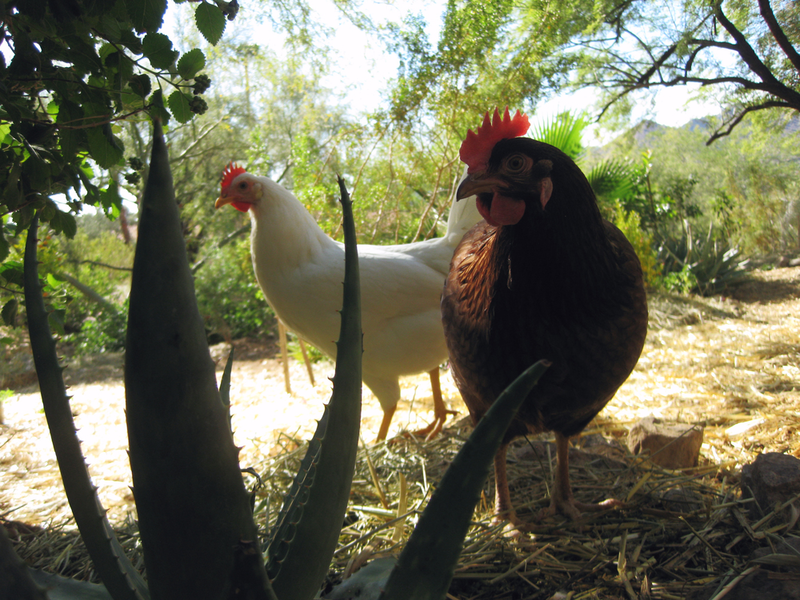 Paradise Valley, Arizona - A desert food forest with chickens, fruit trees, cacti, and much more. New York, New York - Various balcony gardens featuring raised beds, containers, and sprouting. Rutherford, New Jersey - A lush and plentiful suburban garden planted on concrete just outside of New York City. Lower Puna, Big Island of Hawaii - A bed & breakfast & tropical food forest centered around edible landscaping and off-grid living. Cape Town, South Africa - A large urban garden at the base of Lion's Head mountain in Cape Town.